Thousands gathered in Pyongyang’s Kim Il Sung Square to commemorate the country’s founding on September 9. The events of the day were replete with a massive military parade and the attendance of more than 600 foreign dignitaries. Outside of Pyongyang, however, most ordinary North Koreans reportedly had a rather uneventful day. 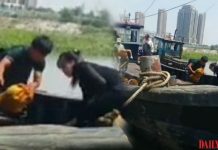 According to several North Korean sources, a “special security order” was put into effect in cities near the Sino-DPRK border, including North Pyongan and Ryanggang provinces, that led to a flurry of activity from local police forces. Ordinary North Koreans, however, spent September 9 without any special events. 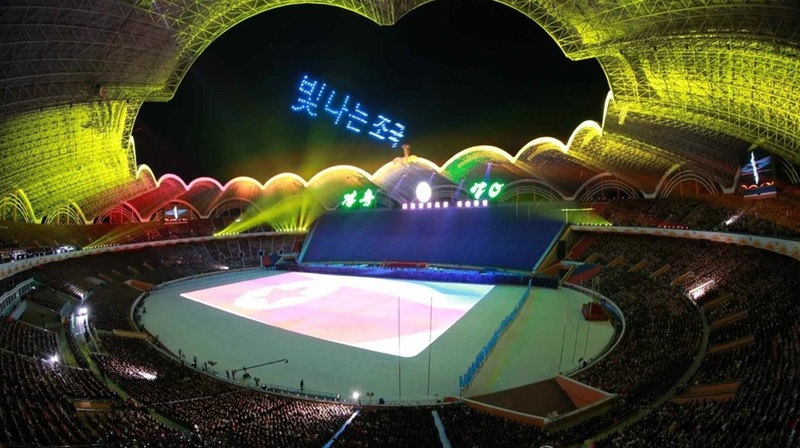 “Even though this year celebrated the 70th anniversary of the country’s founding, the provinces did not hold any major events,” said a source based in Ryanggang Province on September 9. The large-scale military parade and commemorative events observed by Kim Jong Un were broadcast a day after the events were held, on September 10. The Party-run Rodong Sinmun also published a feature article that showed Kim Jong Un waving to the soldiers marching in the parade. 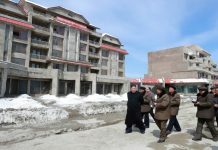 “There were no special rations given out for the holiday or any special events held, and people were generally mobilized to work in the fields,” a source in North Hamgyong Province reported. He also said that the weather will definitely grow colder after September 8, so the entire country is focused on farming. North Korea’s security services nonetheless put into effect a “special security order” for September 8-9 as a measure to prevent unexpected incidents during the celebrations. Security was tightened around major government buildings, statues and historical sites. 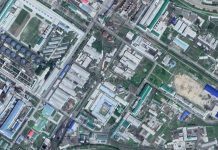 North Korea has not provided special rations to the general population on September 9 for some years now, so the significance of the holiday has been reduced in the eyes of locals, according to a separate source in Ryanggang Province. “If everybody takes off even one day for the celebrations, they’ll all starve for ten days in the winter,” she said. Interestingly, North Korea did not display its intercontinental ballistic missile (ICBM) or submarine-launched ballistic missile (SLBM) systems during the military parade on September 9. South Korea has responded to this by saying that North Korea has sent a positive message in regards to denuclearization negotiations and the development of inter-Korean relations.